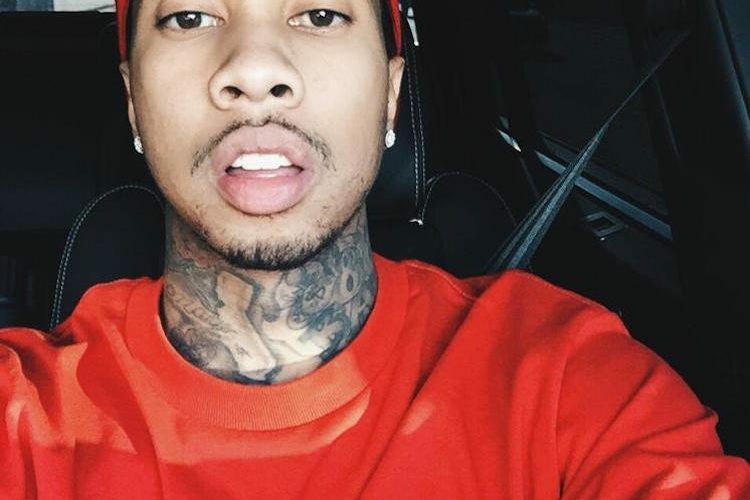 Tyga is facing eviction from his mansion in California after his landlord filed court documents claiming that the rapper owes several months in back rent. The Compton rapper previously shared the home with his baby mama Blac Chyna. His landlord says Tyga rented the house for $25,000 per month but has not paid his rent in months. The “Ayo” rapper is calling that claim bogus because he didn’t rent the house he bought it. T-Raww sais he made a down payment of $200,000 and the homeowner told him that he could move in while the money was in escrow. He also said that the homeowner didn’t supplied the necessary documentation to the bank to process the loan, TMZ reported. The landlord is basically calling Tyga a squatter. Yikes.